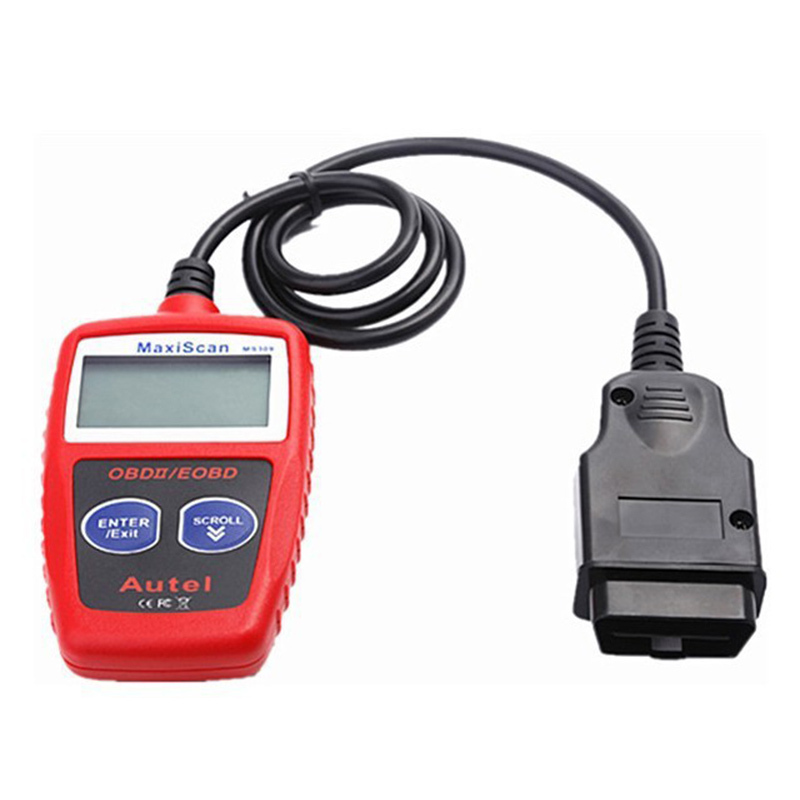 MS309 CAN OBDII Code reader provides easy and quick access to Diagnostic Trouble Codes. The MS309 supports all current OBD-II protocols communications between your car’s computer and systems–including the newly released Controller Area Network (CAN) protocol. 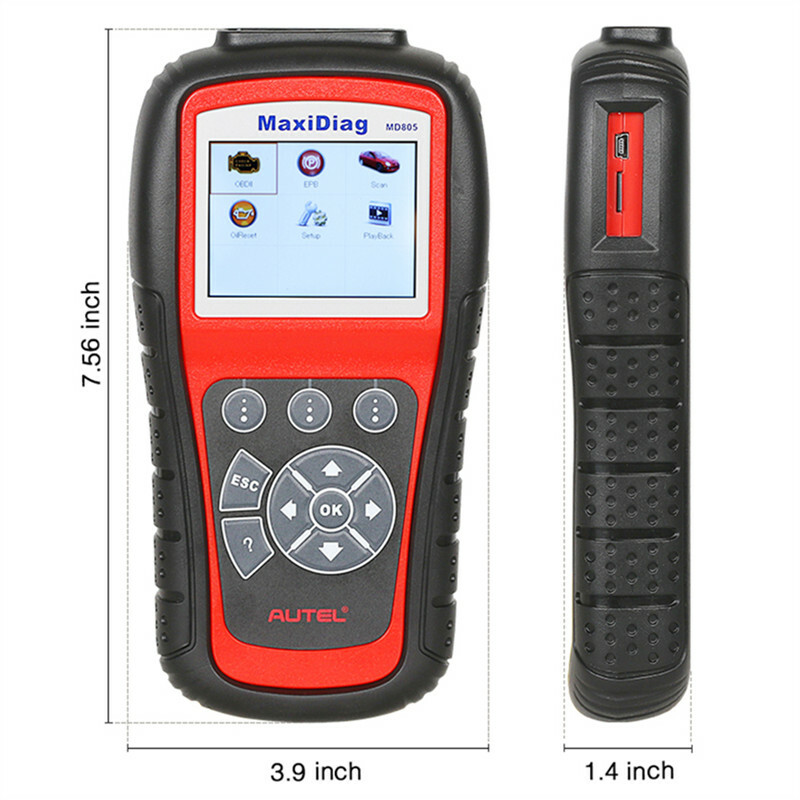 The DTC table contains most DTC definitions allows you to troubleshoot a wide variety of generic, manufacturer-specific and pending trouble codes, and drawing power from your car’s own electrical system the unit does not require batteries or an AC adapter. 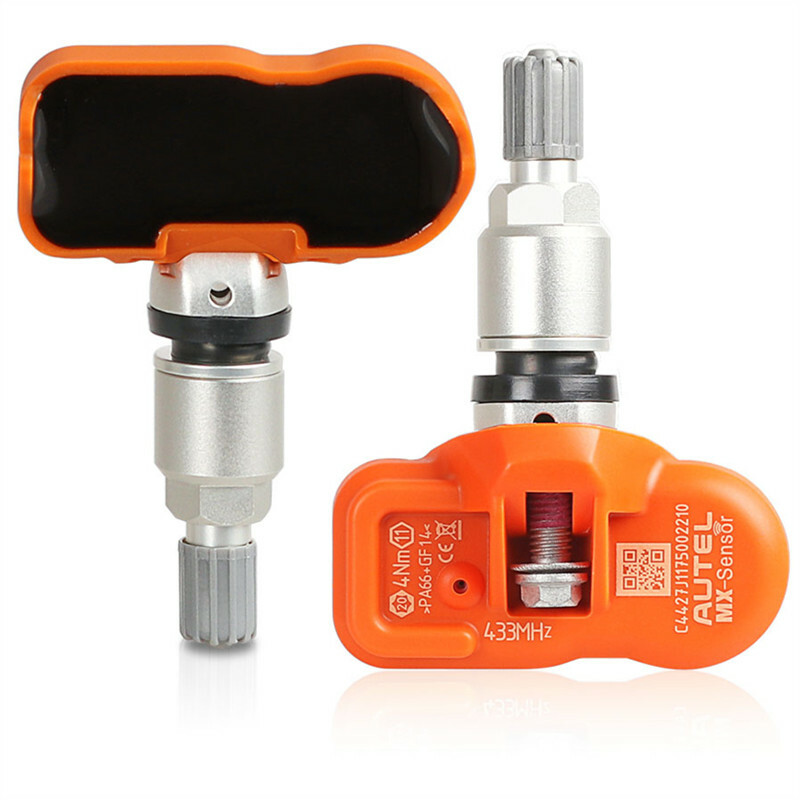 Simply plug it in via its standard 16-pin OBD-II connector at the first sign of trouble and start diagnosing. Though small in size, it is powerful enough to retrieve the same information as large expensive scanners. Saves time and money on repairs, find out what’s wrong prior to repairing and verify a repair after servicing. Wider vehicle coverage with CAN Protocol support. Turns off check engine light(MIL). 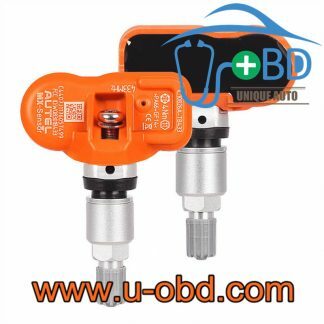 Erases Diagnostic Trouble Codes (DTCs) and resets OBD II monitor status. 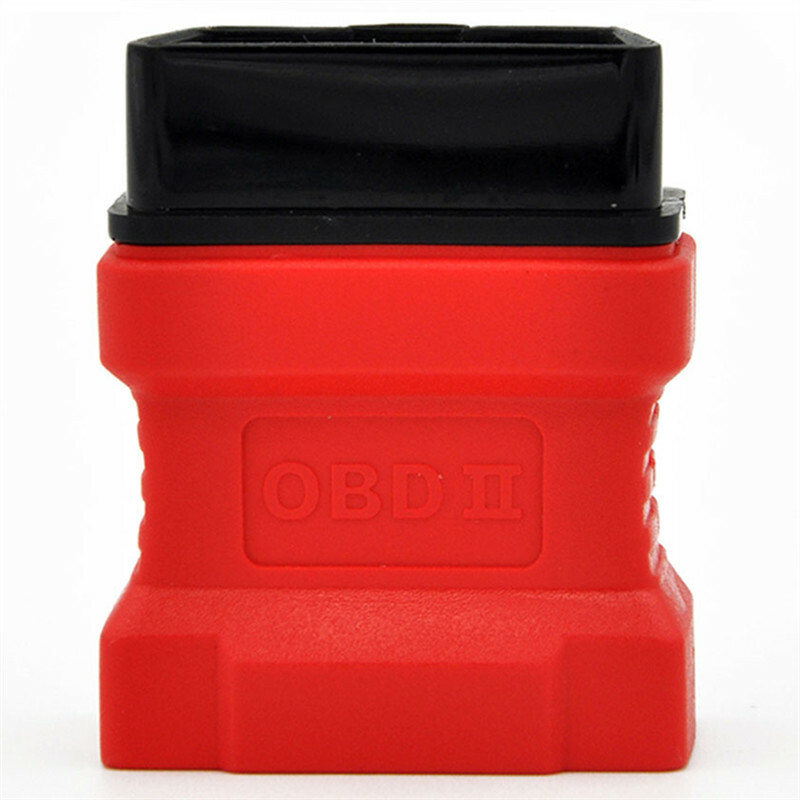 Reviews the emission readiness status of OBD II monitors. Determines malfunction indicator lamp (MIL) status. More features for less-retrieves same information as expensive scanners. Keeps engine performance in good shape with regular inspections and prevents future costly repairs. 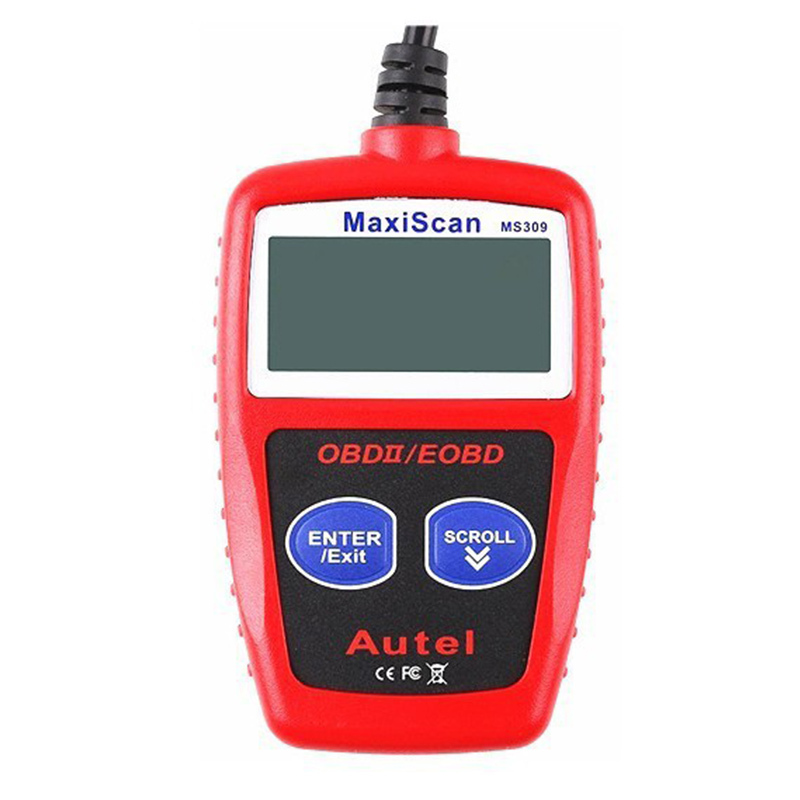 Work with all 1996 and later OBD II compliant US, European and Asian vehicles. 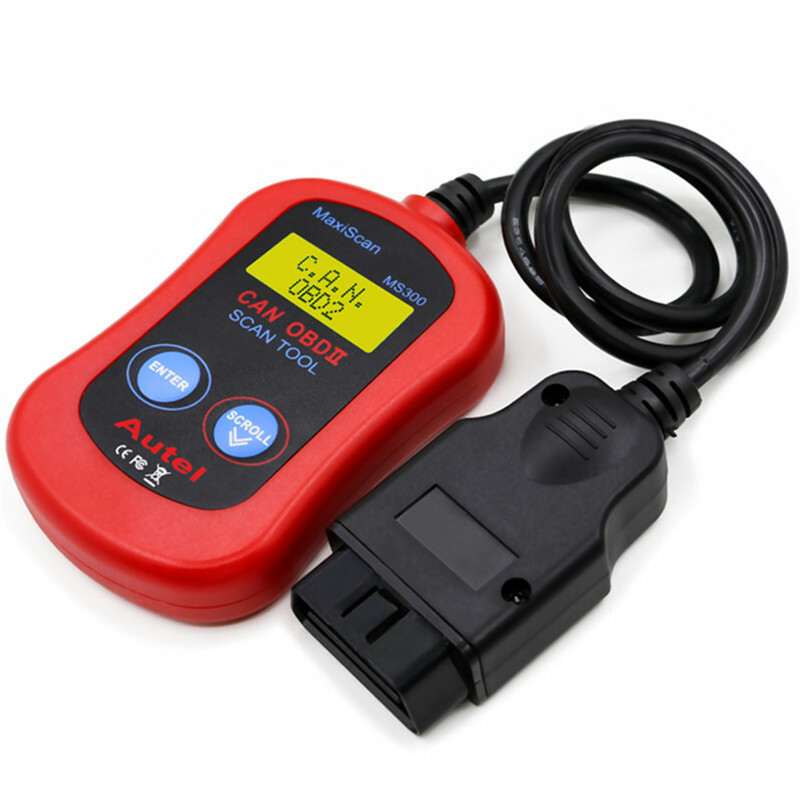 Easily determine the cause of the Check Engine Light ( MIL). Retrieve generic (P0, P2, P3, and U0), manufacturer specific (P1, P3, and U1) codes, and pending codes. Turn off Check Engine Light (MIL), clear codes and reset monitors. Display DTC definitions on unit screen. View freeze frame data.